Here are the August locations, we would like you to push for Village Hotels. Please promote these locations as much as possible and feel free to get in touch with the team at affiliates@eqtr.com with your marketing suggestions or if you would like any creative to assist with your campaigns. Don't forget to change !!!id!!! to your Awin ID. Just bringing you the latest summer deals from Malmaison available for promotion right now. ‘Countdown to summer’ is offering rooms with a summer cocktail & continental breakfast at a variety of 15 hotel locations, perfect for your users needing a night away from the kids! All Malmaison Hotels have an ideal city location for shorts stays away from home, great for celebrating something special, city shopping trips or those ‘just because’ occasions. The deal prices start from just £79 per room which can be booked up until 31st August for stays up until 4th September. If a strong emphasis could be put on our Aberdeen, Reading & Cheltenham Hotels that would be great! Malmaison Aberdeen welcomes you to immerse yourself in Scotland’s Granite City. Located just a stones – throw away from the city centre, this hotel boasts big beds and power showers not to mention their fabulous cocktails. Prices for this hotel start from just £99 per room. Malmaison Reading offers style and decadence in the oldest surviving station hotel in the world. The perfect location for a romantic weekend break. Enjoy a cocktail in the brand new Chez Mal bar before heading up to a fabulously soft bed. Prices for this hotel start from just £89 per room. Situated right around the corner from Montpellier Gardens, Malmasion Cheltenham has a majestic location. They offer little touches and interesting nooks as well as minimalistic bedrooms with free WIFI. Deals for this hotel start from just £139 per room. Don’t forget to replace !!!id!!! with your unique user ID. Thanks for continuing to promote our brand, if you have any question please do get in touch! 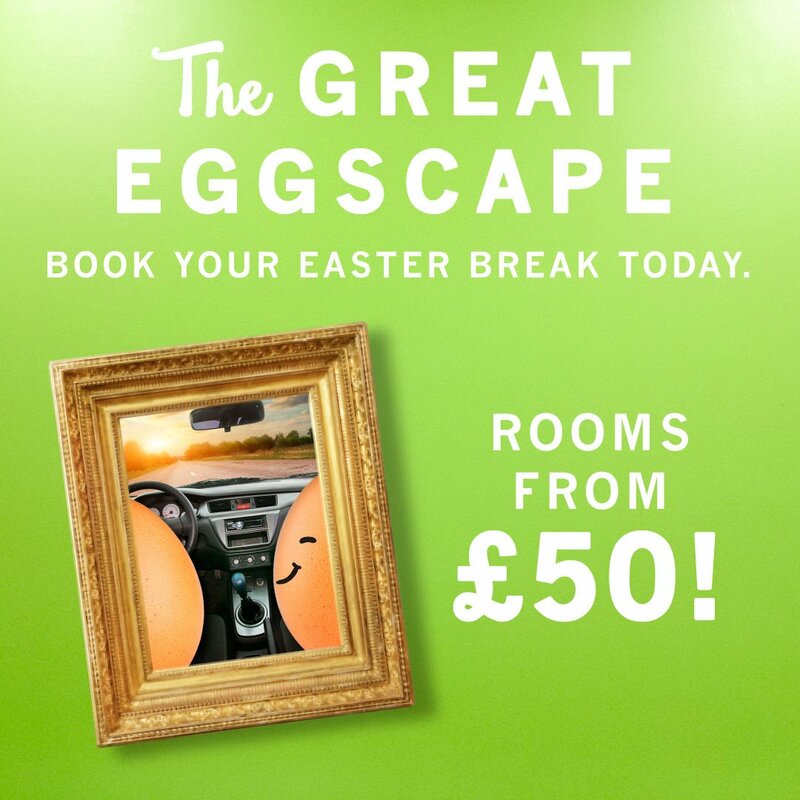 As part of our Easter incentive, I wanted to remind you all of the latest Spring Break offers available for you to promote. From 10th - 5th June inclusive, we are offering a 2 course dinner & room from only £50 on Thursdays, Fridays & Sundays. 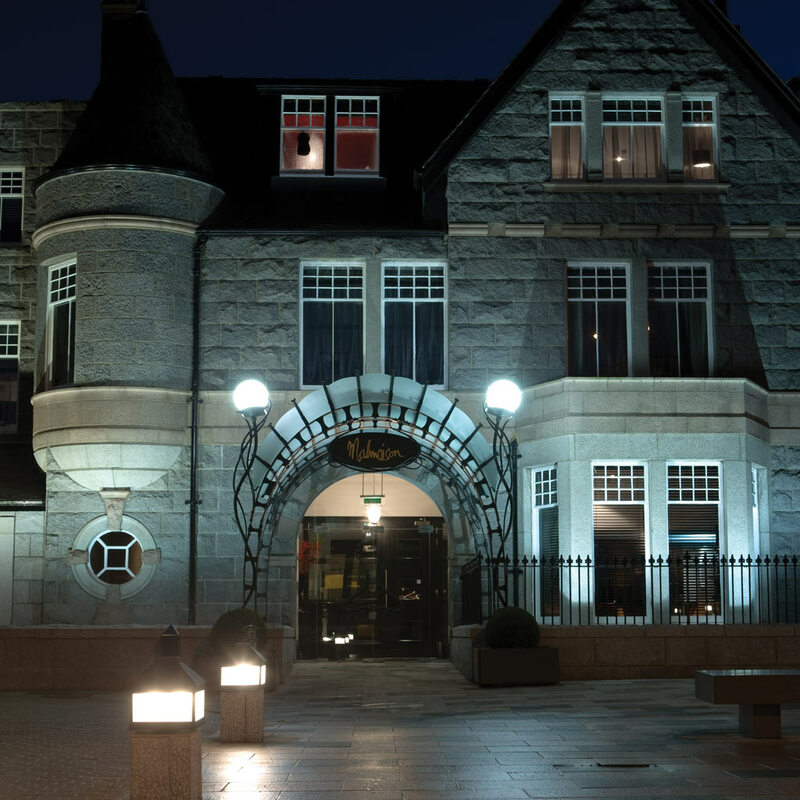 Village the Hotel Club Aberdeen is situated in one of the most vibrant cities in the county, not only is the hotel close to the exciting attractions of the city centre but also enjoys the scenic surroundings of picturesque Aberdeen. 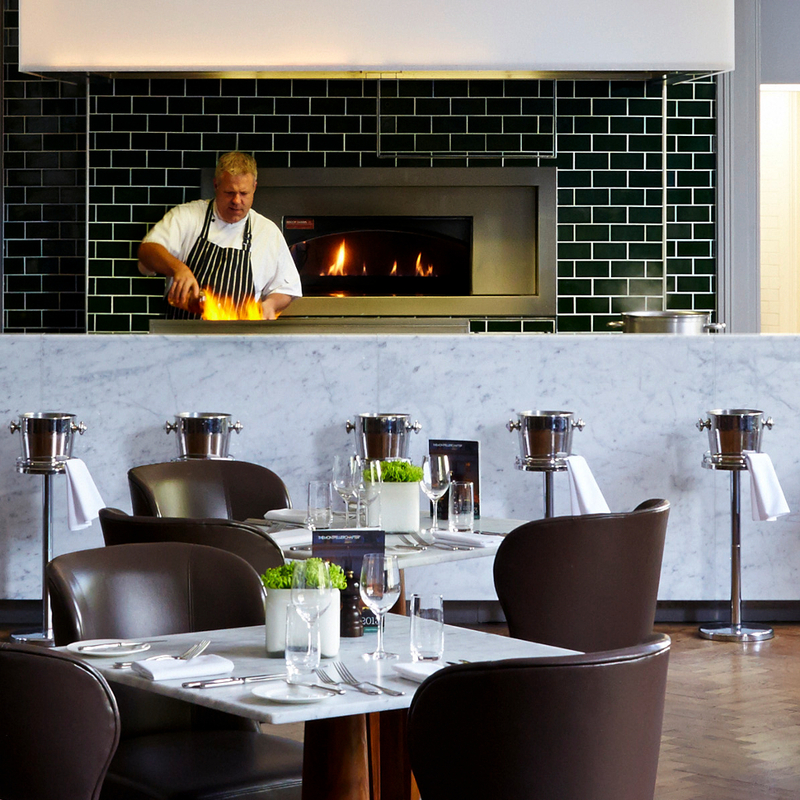 Enjoy the luxurious Vere Grill where the chefs serve up some of the finest food in the city, without the high street price tag. Or after a long day exploring, why not unwind and treat yourself at the Village spa, take a dip in the 20m heated pool or partake in a fitness class. 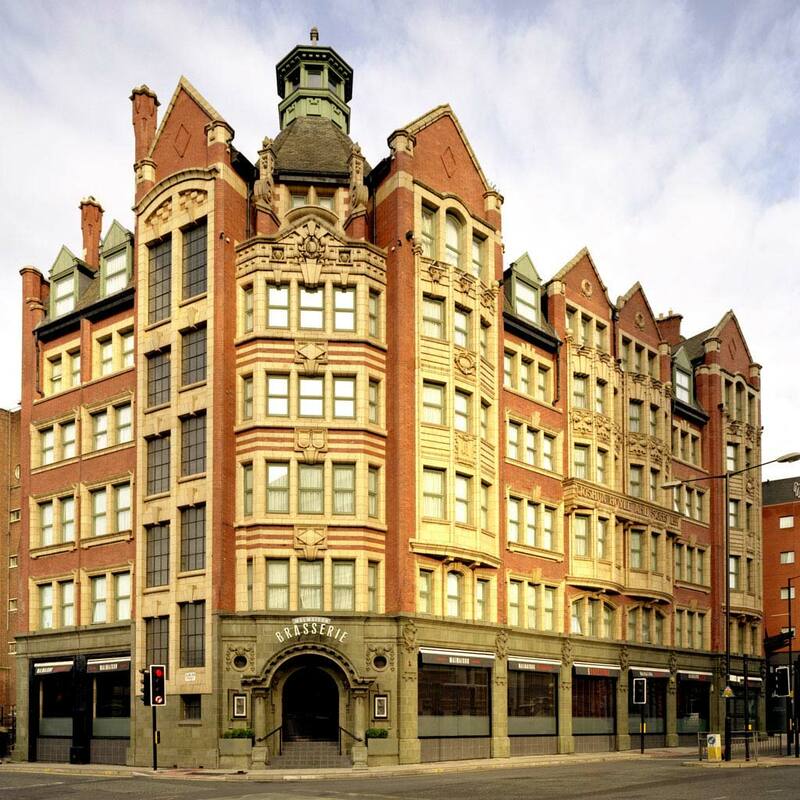 Village the Club Hotel Leeds is situated in an ideal location in the centre of Leeds. After a day taking in the idyllic setting of the Canal Gardens at Roundhay park, or treating yourself to some retail therapy at the great shopping destinations in the city centre, return back to the Village hotel Leeds to try their great restaurants or indulge in one of their enriching treatments at the spa. The Village Leeds also has an indoor pool and gym facilities and for the sports fans out there it is only a stone’s throw away from the legendary Headingley Cricket Ground. 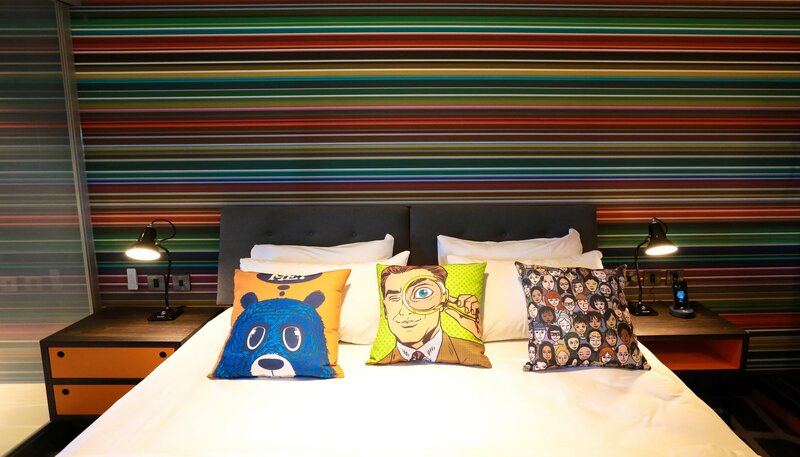 Today we'd like to share with you the latest rooms available at Malmaison. Our best pick this week is our 'Gosh, that is Tiny' offer which includes a bedroom, 2 courses and a bottle of wine all from a laughably small £99. With 2 delicious courses from the Winter Warmer menu, a bottle of our own juicy Mal Plonk and a slinky room for two at your choice of gorgeous Malmaison hotels, you’d be forgiven for expecting that the price would be a little more… well… substantial. We also are focusing on two fantastic city-break locations. Check out the details and deep links below for you to promote Aberdeen & Manchester. Don't forget we offer a competitive 6% commission per booking, so get your links up now to take advantage of these fantastic offers!